Calibration is a cost saving tool that eliminates waste and enhances the performance of color sensitive design tools. Calibration is one of the most important processes for maintaining color accuracy and precision with regard to measurement equipment. The purpose of calibration hardware and software is to determine, check or rectify the graduation of any instrument giving quantitative measurements. Simply stated, calibration keeps your devices functioning as good as or even better than when you first purchased them. Devices like display monitors, scanners, printers, projectors, cell phones and tablets all shift their performance with each use. 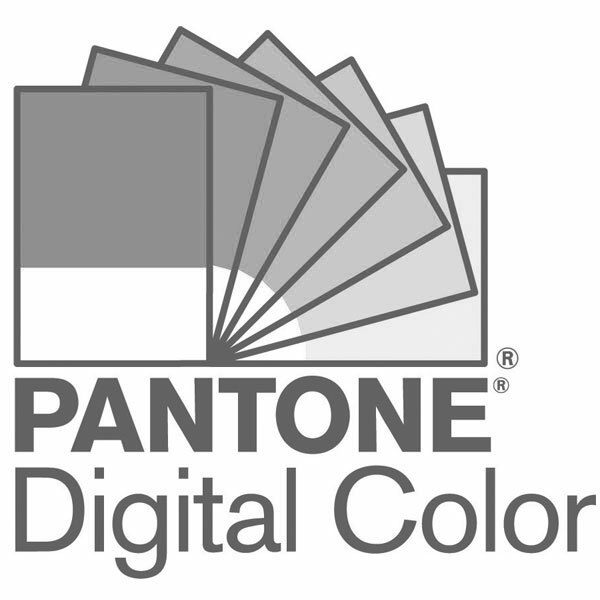 Color critical designers cannot tolerate these shifts and therefore rely on calibration to control their design tools. Imagine how much time, paper, ink and energy is wasted when the color you envision is not what you receive during the approval process or in the final product. Most immediately we blame the printer but we should first consider our display monitors. Display monitors are typically the source of the color inaccuracies. As the starting point for most designs, if color is not controlled here then it becomes harder to correct color issues further down the chain. Calibrating all devices in your workflow is key, however aligning your display monitors is integral to establishing trust with color selection. In the design world, there are a two popular calibration device types that help achieve consistent color accuracy; Colorimeters and Spectrophotometers. The use-case for each device depends on the tools used in the designer’s ecosystem. Colorimeters are mainly used to calibrate display monitors only, while spectrophotometers can be used to calibrate multiple devices including display monitors, mobile devices, printers and projectors. Calibration is key to reducing waste associated with color inaccuracies in the designer workflow. Any designer who toggles between digital and physical workstations needs to have their design integrity maintained by controlling color. Calibration closes the gap with digital specification by allowing designers to align their digital designs with those producing the final product. What does a calibration device do? Calibration hardware measures your design tools and identifies inaccuracies specific to a devices luminosity and contrast. Calibration software then adjusts the device so it can reflect the same colors across multiple mediums. Calibration devices achieve this by adjusting your tools settings to reflect the predetermined industry standards, more commonly known as ICC profiles. ICC profiles allow correct color reproduction from inspiration to creation, from monitor to printer or from monitor to projector and/or mobile devices. Calibrating all of your design tools will allow you to start your designs with the confidence that the end product will match your initial vision more accurately than ever thought possible.